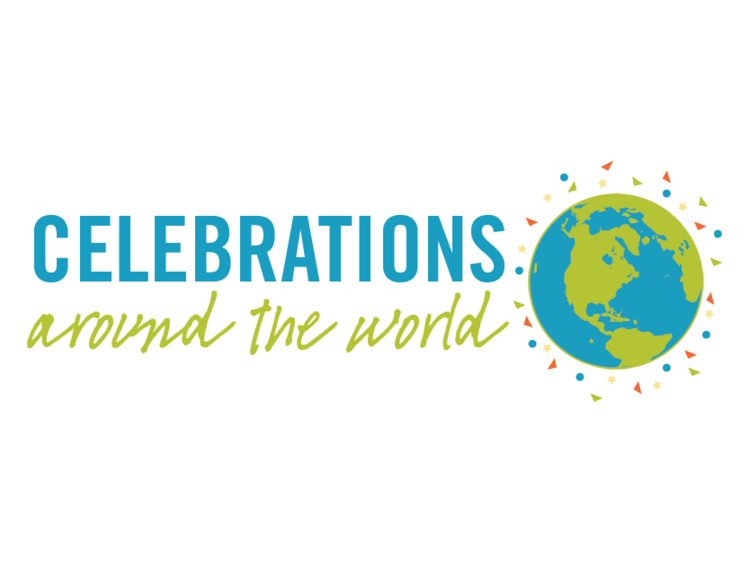 Campus Activities & Events presents the third annual Celebrations Around the World at the Hendrix Student Center. The purpose of this event is “Education through Celebration”. We are asking some of the many diverse cultural and religious students and organizations on campus to create a display depicting a cultural celebration or holiday. Campus Activities & Events will provide each student or student group with up to $50 to purchase supplies and materials to create a small display on a table (18in x 6ft) or an easel in the Hendrix Student Center beginning Monday, November 6th. On Thursday, December 7th we will host a “drop-in” for staff and students to view the displays and learn more about the represented celebrations. The displays will stay up around the Hendrix Student Center until December 8. Campus Activities & Events would like as many different groups represented as possible, so we will be reviewing submissions to try to keep duplications at a minimum. In the event that too many duplicate celebration displays are submitted, we may ask participants to collaborate with other groups with similar themes.